Hooters is an American rock band from Philadelphia, Pennsylvania. 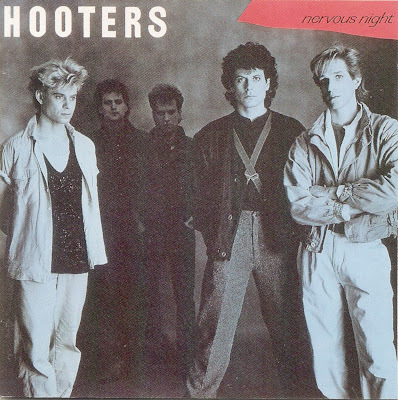 By combining a mix of rock and roll, reggae, ska and folk music, The Hooters first gained major commercial success in the United States in the mid 1980s due to heavy radio and MTV airplay of several songs including "All You Zombies," "Day By Day," "And We Danced" and "Where Do The Children Go." 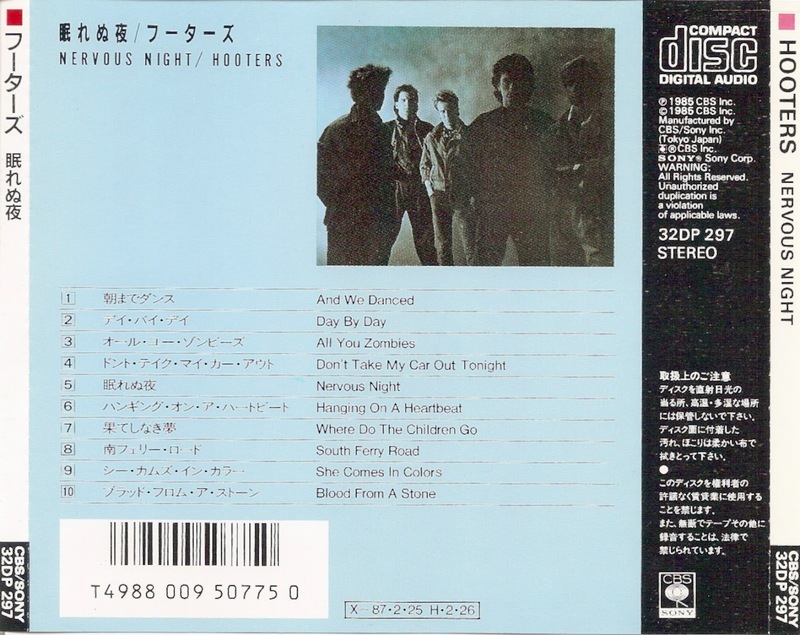 Their popularity resulted in the band opening the Philadelphia portion of the Live Aid benefit concert in 1985. 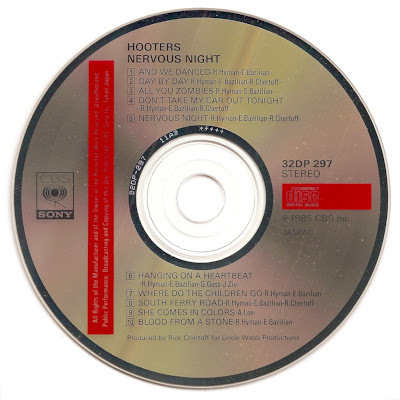 Nervous Night is the second studio album by the American rock band The Hooters, released in 1985 by Columbia Records and on CBS Records in Europe.